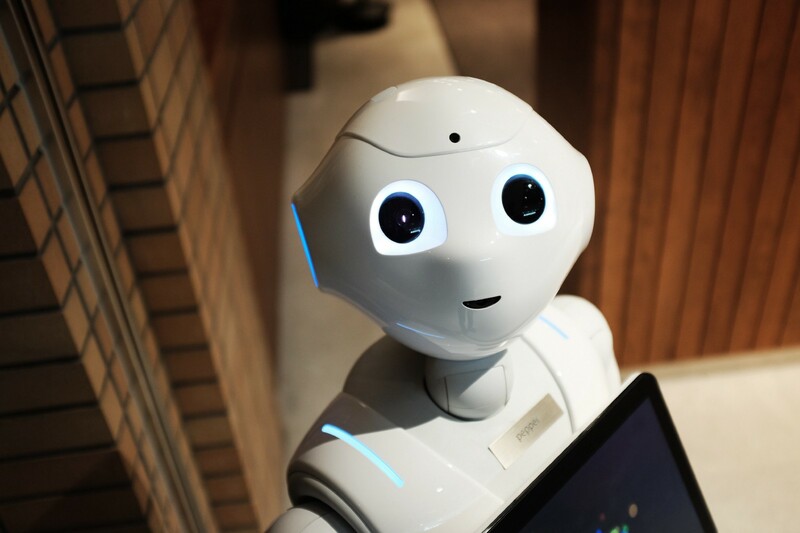 Machine Learning has traditionally been a technology that only PhDs and institutions with lots of financial resources could utilize. But nowadays, there are so many tools out there that allow anyone to get started learning Machine Learning. No excuses! In this blog post, I’ll highlight the four foundation stones of Machine Learning, and how each of them has been democratized in the past few years. If you want to stay up to date with my latest AI content, make sure to subscribe to my YouTube channel. The four foundation stones of Machine Learning are data, computations, algorithms, and education. Check out this amazing list of public datasets on GitHub. And if that’s not enough, Kaggle has some amazingly polished datasets available as well. Whether you are using publicly available datasets, or scraping data from the web via Python libraries like scrapy, everyone has access to quality datasets now. Of course, the big tech companies have walled data gardens of their own, but decentralized startups like OpenMined are working hard to create services to allow data scientists to train their models on that data as well. Got GPUs? Machine learning, and especially deep learning, require lots of expensive computations. Neural networks require the use of massively parallel computations, which GPUs are well suited for. Unfortunately, GPUs can be very expensive. But with tools like Google’s CoLabor Kaggle’s Kernels, anyone can run machine learning code in the browser using free (Tesla K80) GPUs. Algorithms are a commodity. 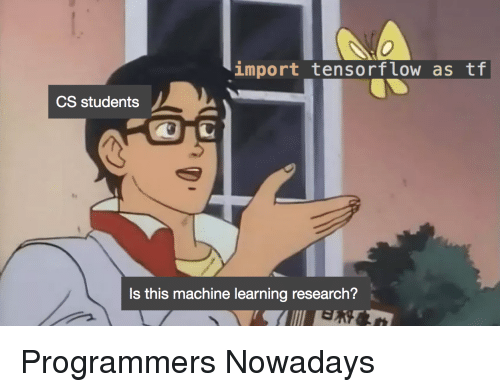 Luckily for us, the machine learning field has built a culture of open source code and lots of result sharing. Whether its at the annual NIPS or ICLR conference, researchers tend to be very happy with sharing their results. If you want to keep up with the latest research, you can use the Arxiv Sanity Preserver to read the latest papers in a beautifully indexed way. 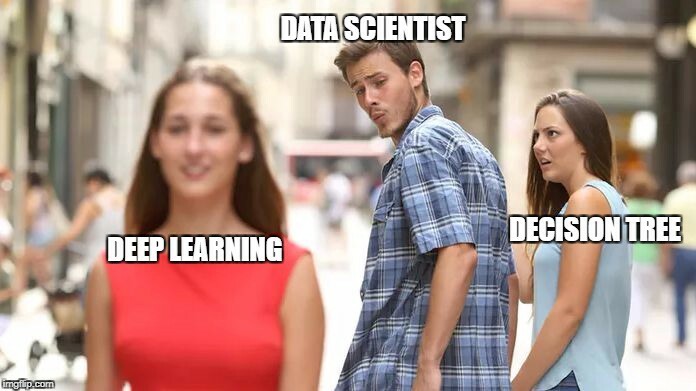 And there’s of course the machine learning subreddit. You can either use existing code, or use the free Tensorflow library to build your own models. With great power comes great responsibility. You’ve got the code, you’ve got the data, you’ve got the computing power. Now you just need to be educated on how to use them! Besides my YouTube channel of course, there are a ton of free educational resources out there to help you learn how to use the tools of machine learning. I made a three month machine learning curriculum that uses all of the above resources and several I’ve found on the Web to help a beginner get started. You’ll find that here. You should be excited right now. This is an incredible time to be alive! There are so many changes happening so fast. Amidst all this complexity, machine learning can help us understand our world in ways we couldn’t otherwise. It can help us create and discover new things orders of magnitude more efficiently than ever before. You’ve got the power, use it wisely.